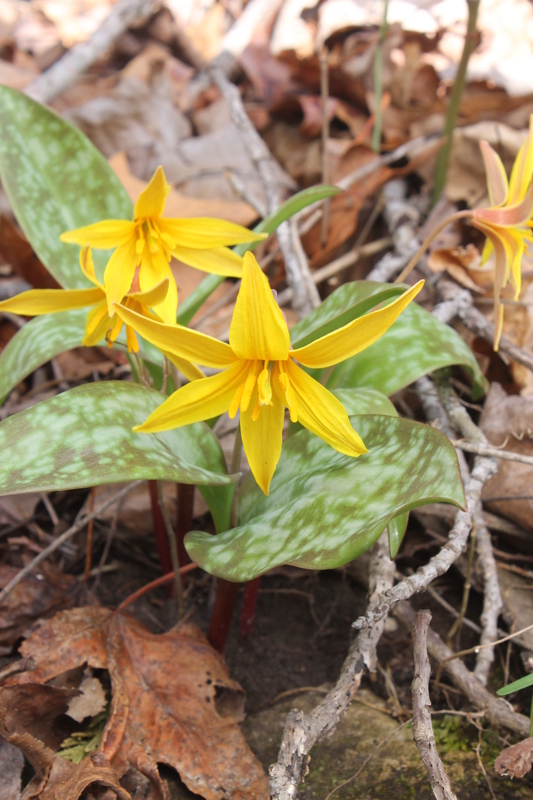 Erythronium rostratum, one of the most beautiful of the trout lilies, was everywhere in low, moist soils. What an amazing spring ephemeral! We’re starting to grow this from seed, so hopefully if all goes well, we’ll have some to share in a few years.